With only two visits under my belt, the city of Boston and I have a love hate relationship. I admit that the majority of my negative feeling comes from their sports team which are, in my opinion, the most over hyped and cocky set of teams and fans in any city in America. Having said that, my visits to Boston have proven my earlier assumptions about the city wrong. Who knew you shouldn't base impressions of a place on sports! My time in the city has shown me a glimpse of a city with a culture quite unlike any other and a proud beer history to match. A previous visit to Boston had restricted me to exploring the center of downtown. As I tell anyone visiting Chicago, you've really got to get out of the tourist areas to find out what a city's all about. With limited time, I took the quick ride across the Charles River to Cambridge. Home of both Harvard and MIT, Cambridge is unlike any place I've been before. My definition of a "college town" consists of all night parties on week nights, cheap food as a primary source of sustenance, bars that smell like bad decisions and, most of all, cheap beer. Cambridge, while I'm sure it checks off these boxes if that's what you're into, is home to a wealth of fine food and beer options. Taking the recommendation of my hotel concierge, I decided to make my first stop Brick & Mortar. I'd heard it was a cocktail bar so was more than a little skeptical. However, driven by my raging appetite and the promise of great food, I (eventually) found the signless door and climbed the stairs to the bar. Brick & Mortar is not a big place. What it lacks in size, however, it more than makes up for in character. 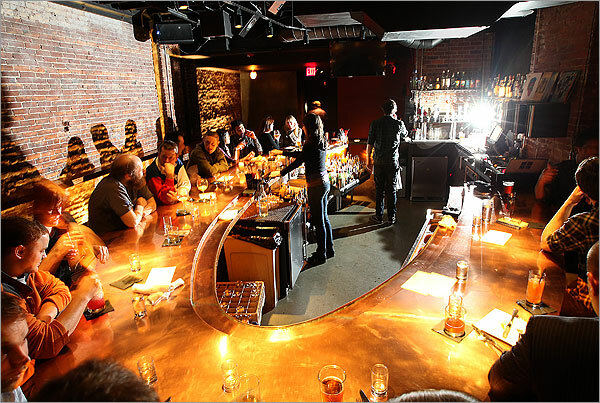 The low lit, small table setup lends itself to intimate conversation and the copper covered oval bar means you're always face to face with your drinking mates. Though relatively short, Brick & Mortar's craft beer list is impressive. All are local and offer a wide range of beer to meet anyone's fancy. 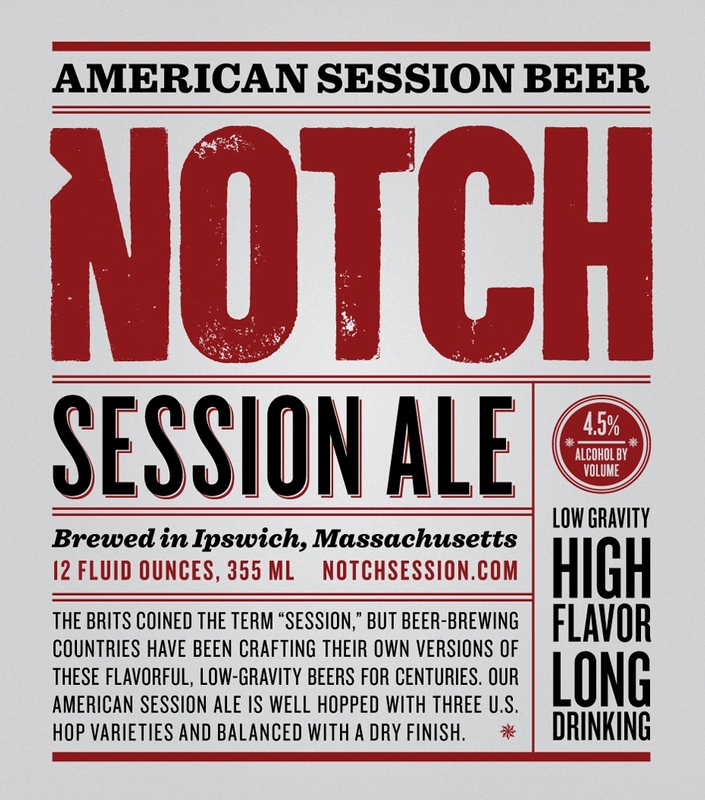 I settled on the Notch Session Ale, brewed about an hour north of Boston in Ipswich, Massachusetts. The guys at Notch haven't been at their game for long but they've really nailed it with their Session Ale. If you're not familiar with Session beers, they're essentially great tasting beers that don't knock you out after finishing one. There really isn't a better way to describe this beer. It has medium hoppyness but finishes dry, begging you to drink another. There's no doubt in my mind that if Notch ever makes it to the Midwest I'll be first line to help them along. Despite the call of the session beer, I resolved to move along to the next watering hole. Already getting pretty late, I forced myself to choose one last place. Based on several recommendations, I took the short ten minute walk to Lord Hobo. Upon entering the bar, I knew I was in the right place. Lord Hobo boasts 40 drafts, mostly American micros. 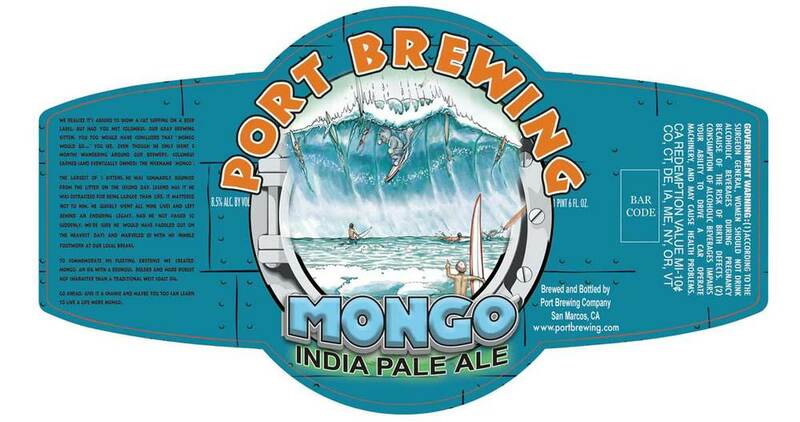 I first sampled the Port Brewing Mongo Double IPA from San Diego. While I clearly broke my rule of drinking local while traveling, this one came highly recommended by the bartender. As I suspected it might, the first sip of Mongo really punches you in the mouth. Unlike a session beer, you get an intense hop flavor that sticks with you and doesn't let go. If you've had a double IPA before, you've pretty much had this beer. In typical DIPA fashion, hoppyness tends to overpower the other nuances of the beer. In other words, I was done after one but would definitely drink again. Toning it down a little, I moved from a beer brewed on the West coast to one crafted just two blocks away with the Spring Training IPA from Cambridge Brewing Co. CBC describes their beer as "a breath of fresh air" which a pretty accurate analogy. Immediately this brew brought to mind Founders All Day IPA, a real crowd pleaser back home thanks to it's great flavour but lack of a heavy IPA after taste. The Spring Training IPA is in the same vein as this, as the initial hop bite fades away nicely, leaving you wanting another sip. A final look through the extensive draught list at Lord Hobo before leaving caught me by surprise. Not only did they have Chicago's great Half Acre on not one but two taps, both were brews I had never heard of. The bar tender was kind enough to let me sample both before heading out. According to him, Lord Hobo had acquired these extremely rare beers because Half Acre had come to Boston for a beer festival and, due to inclement weather, got stuck without a festival to go to. 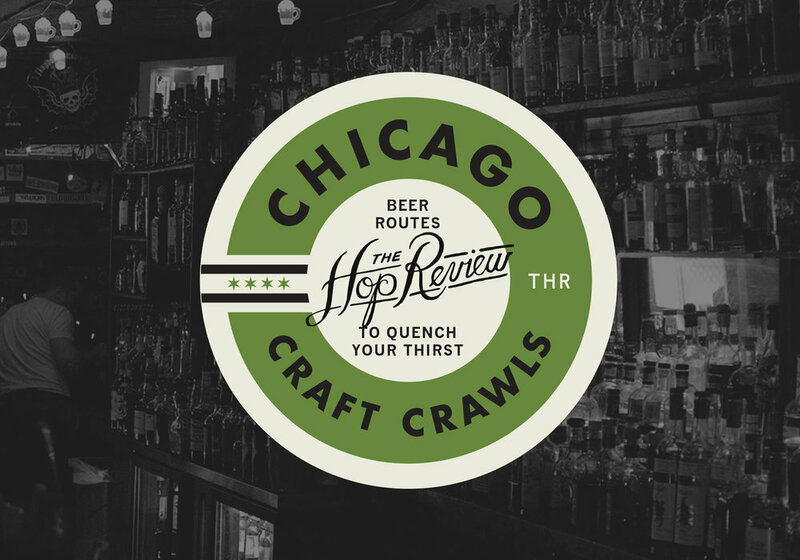 Half Acre's Haptera was apparently made as a one off brew for Chicago's famous NEXT restaurant. It's a fairly mild beer spiced with Szechwan peppercorn. The second Half Acre offering definitely wins the most unique beer award. 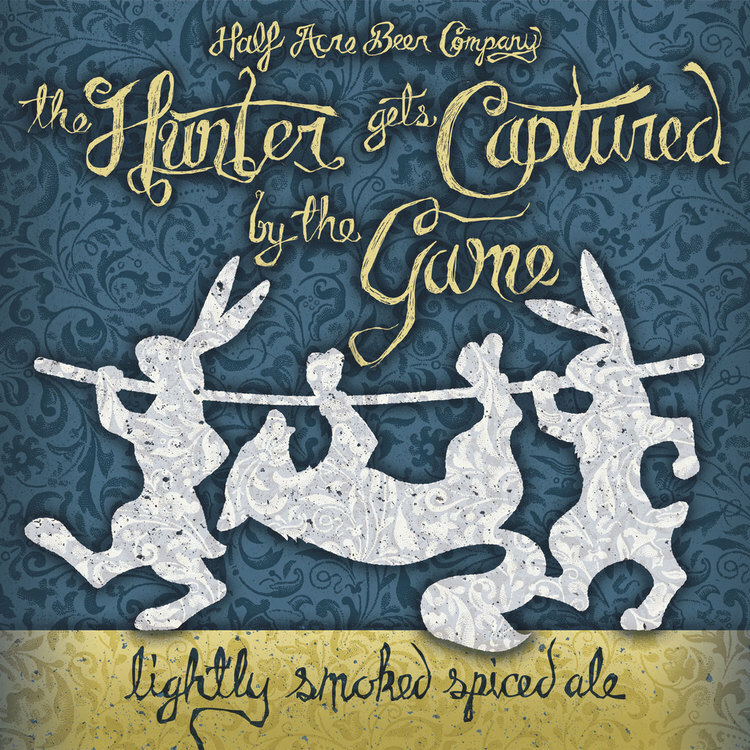 The Hunter Gets Captured By the Game is an incredibly aromatic beer that leaves a strong smokey after taste. I didn't get the chance to sample enough of either to really get a feeling for them but the sheer unique quality of both serves as yet another example of what Half Acre can bring to the table. I'm writing this post while sitting on a train about to pull into New York City and yet another beer adventure. My all too brief visit to Boston is behind me and there's no doubt I've only scratched the surface of what it has to offer. Have any suggestions of where I could have better used my beer time in Beantown? Leave us a comment!